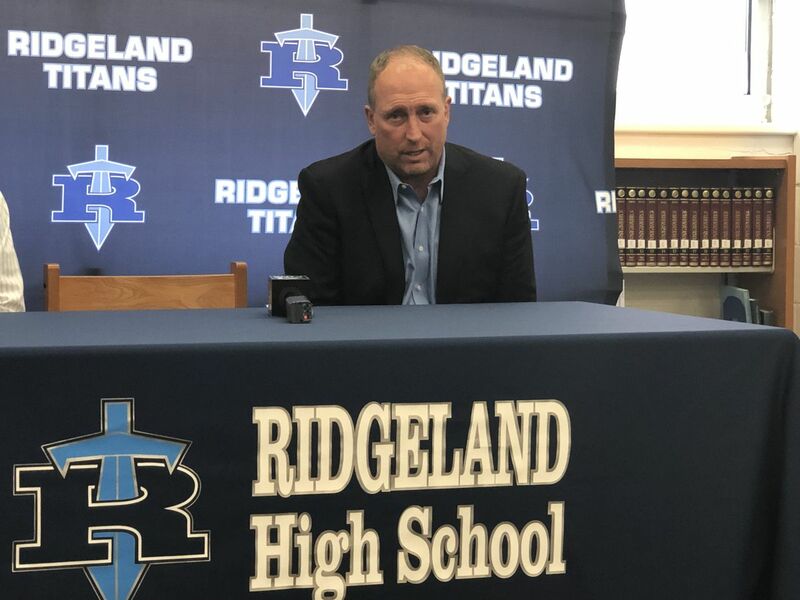 Florence High School introduced its new head football coach Tuesday. Rod Davis joins the FHS staff after spending 4 years at Northwest Rankin as their assistant head coach and defensive co-coordinator. 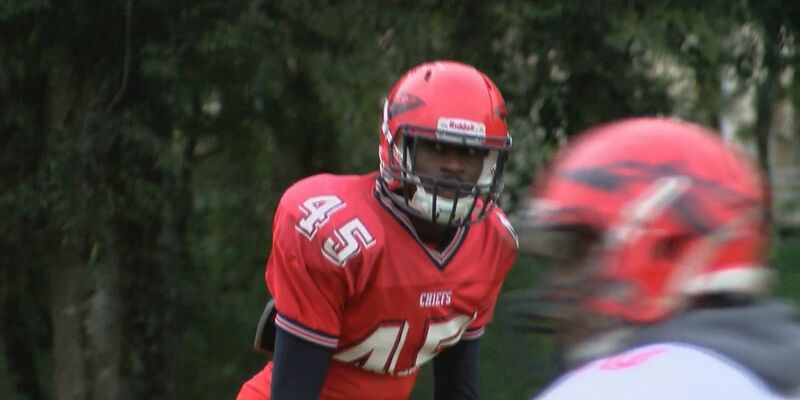 Scott Central beat the defending state champions of Taylorsville Saturday in the MHSAA 2A State Championship game. The MHSAA football championship press conference was held Monday morning at the Mississippi Sports Hall of Fame. 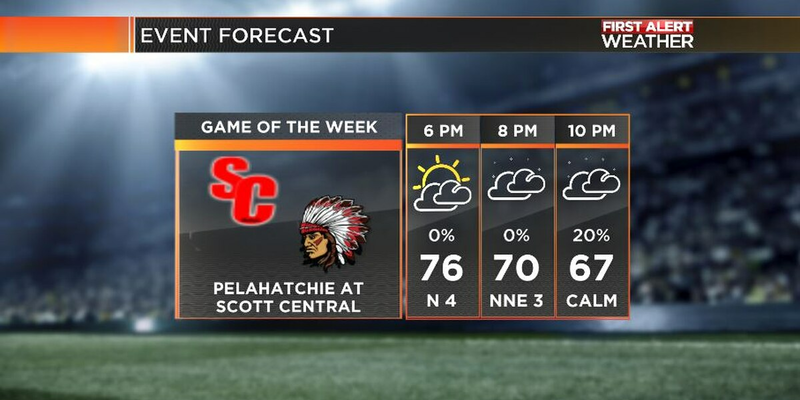 As teams are preparing for the big games this weekend, we take a look at the battle in 2-A between Scott Central and Taylorsville. 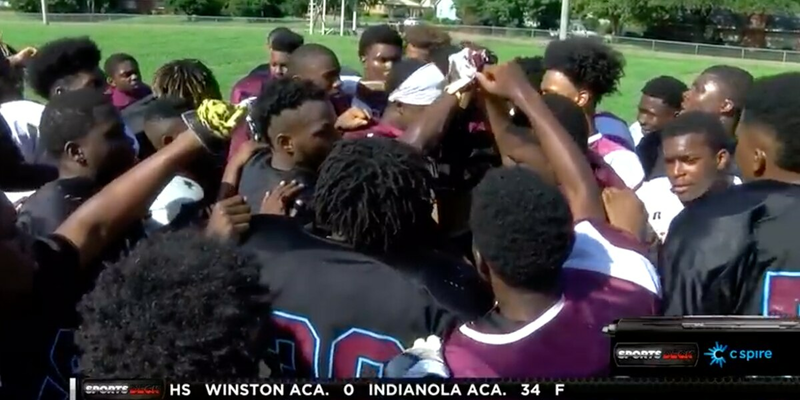 WLBT is your source for high school football in Mississippi. Prior to his final game of the season, Brandon wide receiver Jonathan Mingo had 70 catches for 1,293 yards and 14 touchdowns. 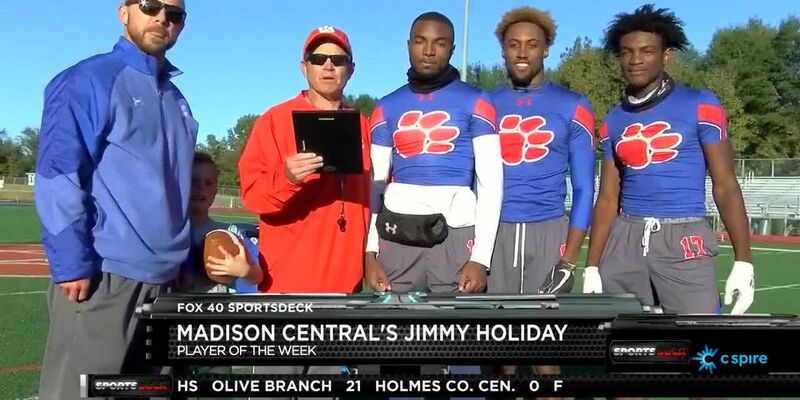 Madison Central’s Jimmy Holiday accounted for over 330 total yards and four touchdowns in a 6A playoff game against Oxford. 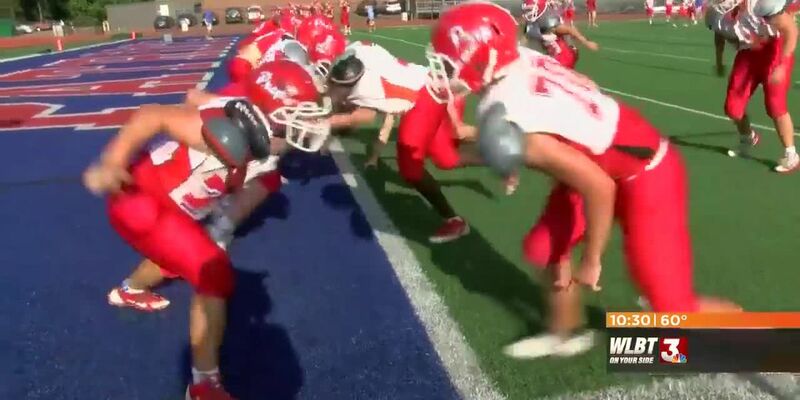 When the Cougars and the Jaguars faced in October, Northwest slid by with a 32-28 win. The Cougars are now focused on fixing their mistakes from round one to be perfect this week against the Jags. 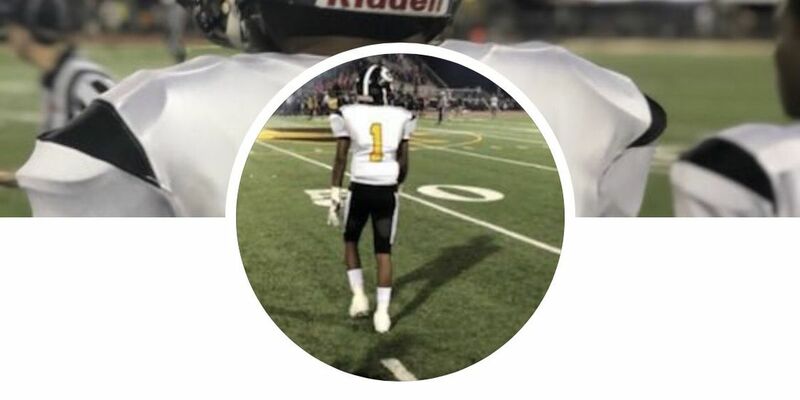 Williams, a junior defensive back for Greenville High School, died Friday, a week after he broke his C1 and C4 vertebrae in a game against Madison Central. Brandon High School’s Will Rogers threw a pair of touchdown passes last week to help Brandon win the Eat Dirt Rival Pearl. 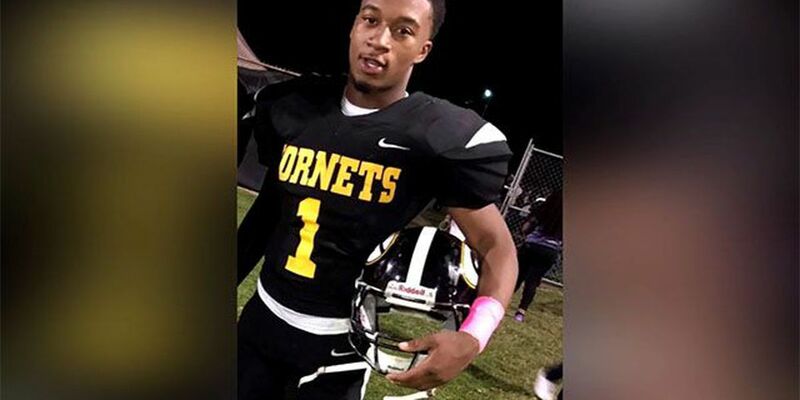 Jeremiah Williams, a junior defensive back for Greenville High School, died Friday, a week after he broke his C1 and C4 vertebrae in a game against Madison Central. It’s a tale as old as time. Jackson Prep and Jackson Academy facing off in the MAIS Semifinals. 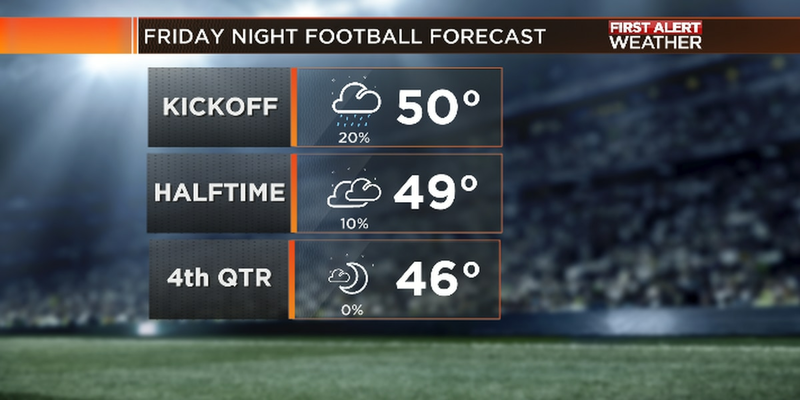 Temperatures will be just near that 50 degree mark as we kick off football games across the area Friday night, dropping into the upper 40s by halftime and the mid 40s by the 4th quarter. The unidentified player was attempting to tackle another athlete when he was injured. Jerrell Wilder put up 166 total yards of offense along with one touchdown. Wilder also had seven tackles and one interception in Germantown’s 20-16 win over Canton. 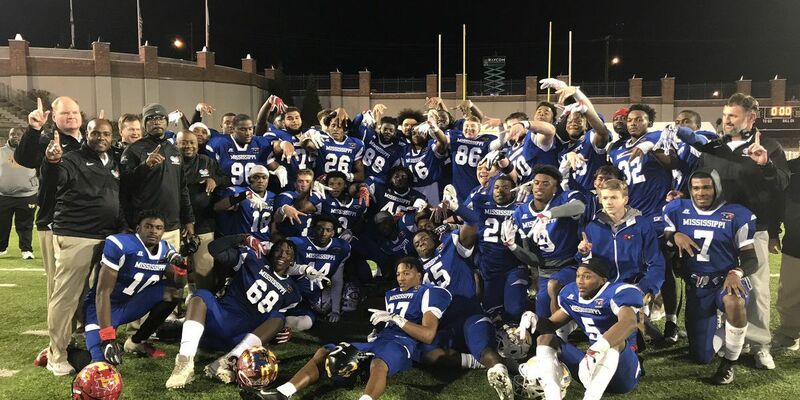 The Cougars sew up the region title with a win Friday night over the Jaguars, earning a number 1 seed and a home playoff game in round one. Temperatures will be in the 50s with a little bit of a breeze under partly cloudy to mostly skies. 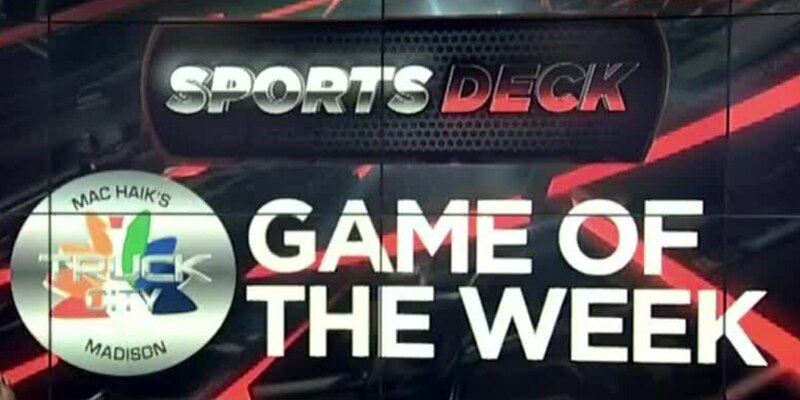 This week’s game of the week is a Region 2-6A metro showdown between two top-10 teams. 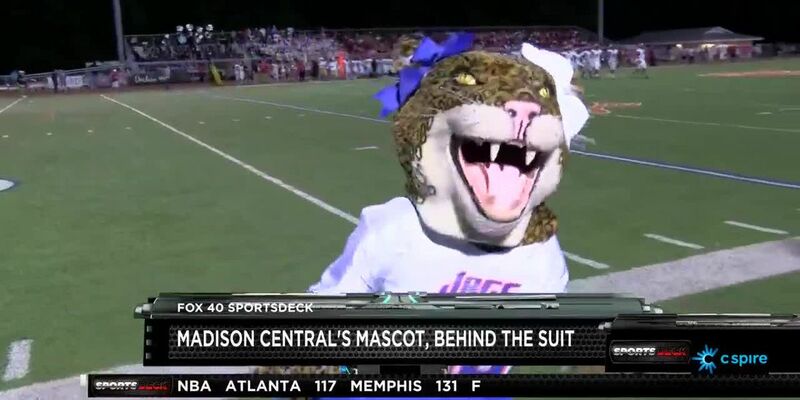 If you’ve ever been to a Madison Central game, it’s a given that you’ve seen Mary Morgan Williams doing her thing. The Madison Central junior is very passionate about her job and it’s something she’s been wanting to do for a really, really long time. Trent Singleton completed 11 of 11 passes for 136 yards and one touchdown plus he saw some action on the ground. 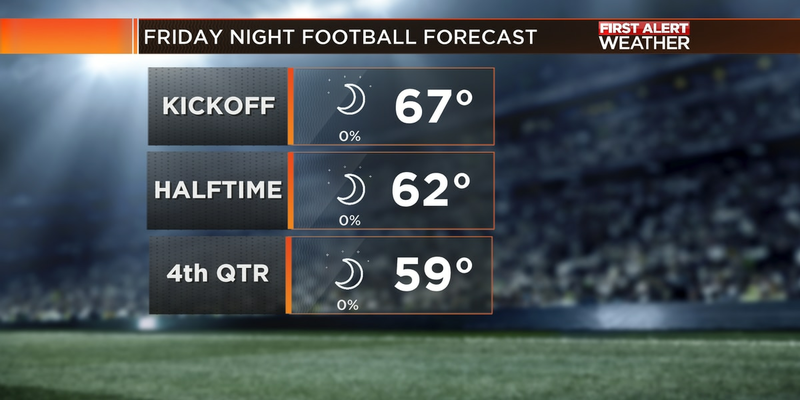 As you head out to any football games, expect temperatures in the mid-upper 70s with partly cloudy and dry conditions. The Chiefs have been a balanced team up to this point this season, averaging 47 points per game, with a defense only allowing 14. Beautiful Fall weather continues tonight with temperatures in the 50s and 60s with mainly clear skies. 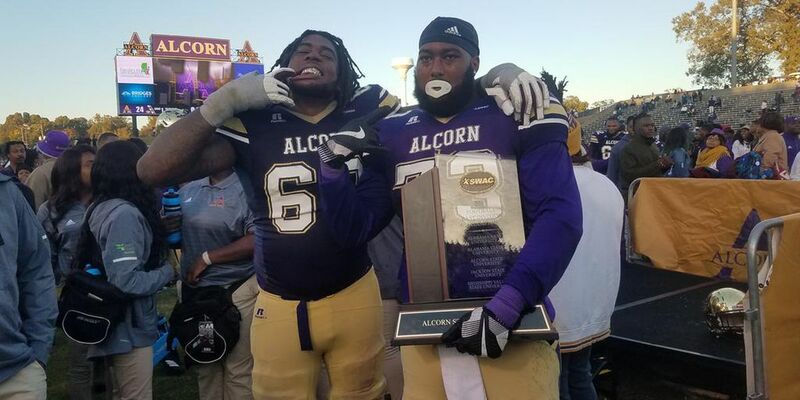 This matchup will mostly likely all boil down to stopping the number three running back recruit in the nation, Jerrion Ealy. 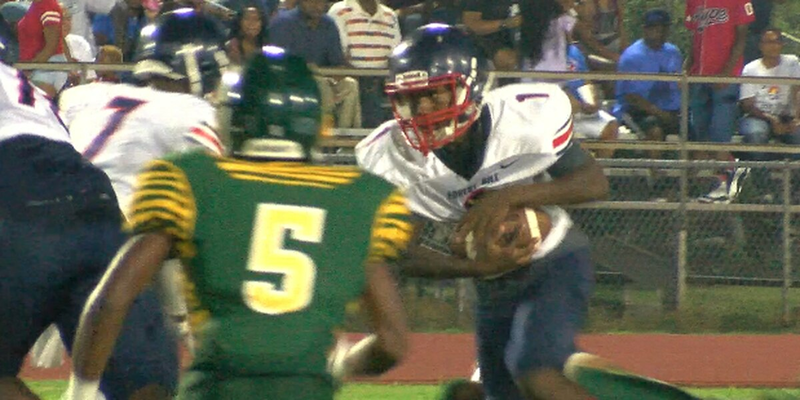 Undefeated Madison Ridgeland Academy travels to the Brickyard to take on Jackson Academy in the WLBT/Fox 40 Game of the Week. 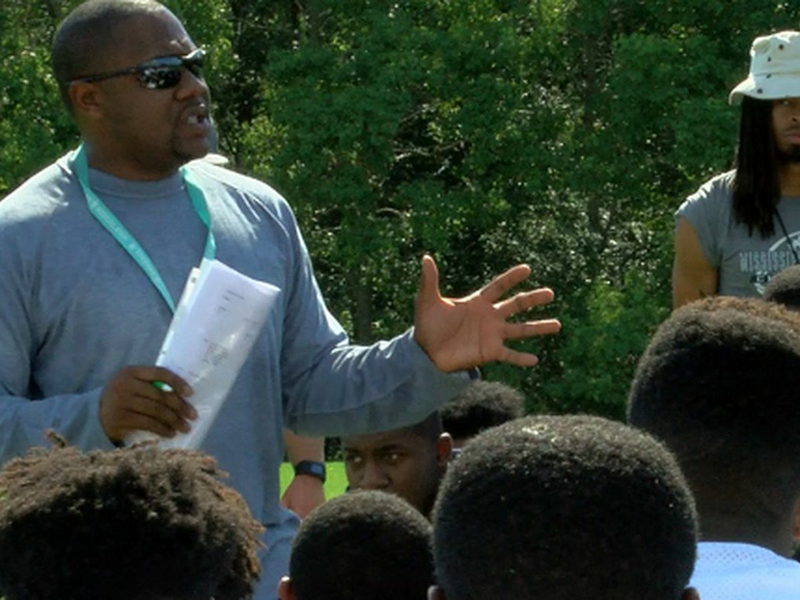 Combining football and family is normally an easy task, but what about working with your family when football is the job? 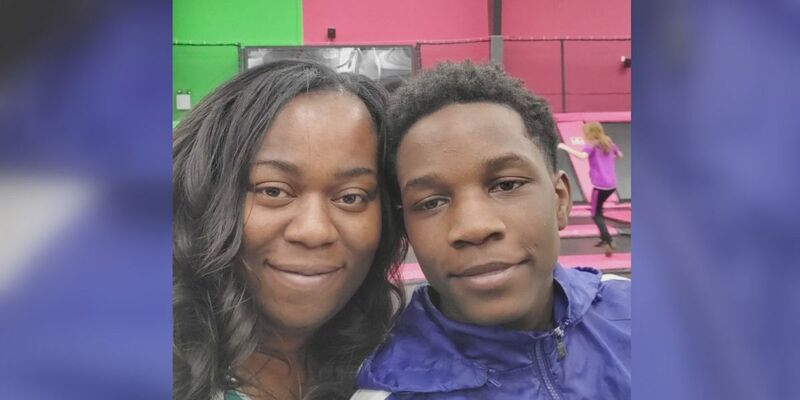 The Morgan family has been doing that for decades at Warren Central. Brandon High School wide receiver Jonathan Mingo was presented his official Under Armour All-American jersey Friday morning. If you’re heading to any football games tonight, anticipate warm and muggy conditions to persist throughout the evening! The offense and defense shined for Arrows tonight, earning them their six win of the season defeating Murrah 35-12. 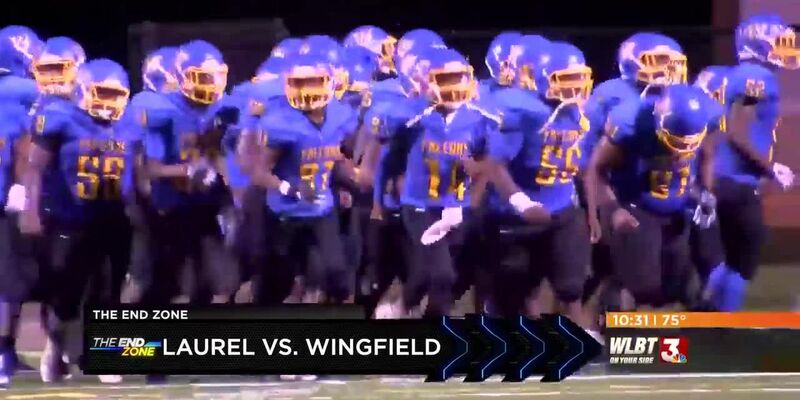 The Tornadoes traveled to Forest Hill to take on the Falcons of Wingfield. Laurel come into this game looking to go 3-0 in region play. 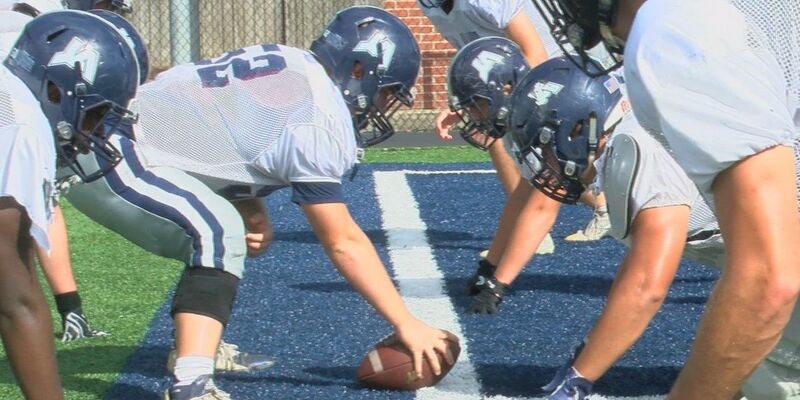 Jackson Academy is coming off a loss to Prep, and face off against MRA, a team they beat last season 30-7. Last time they played against the Patriots at the Brickyard, the script was flipped for the Raiders -- something that they’re trying to make sure doesn’t happen again. 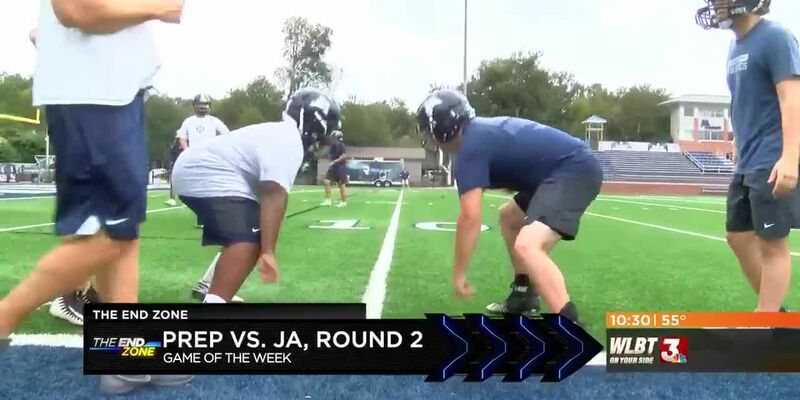 MRA has yet to lose a game in 2018 and JA was able to say the same until Jackson Prep beat the Raiders last Friday. Northwest Rankin’s Jarrian Jones received his jersey to play in the Under Armour All-American game during the Cougars pep rally. 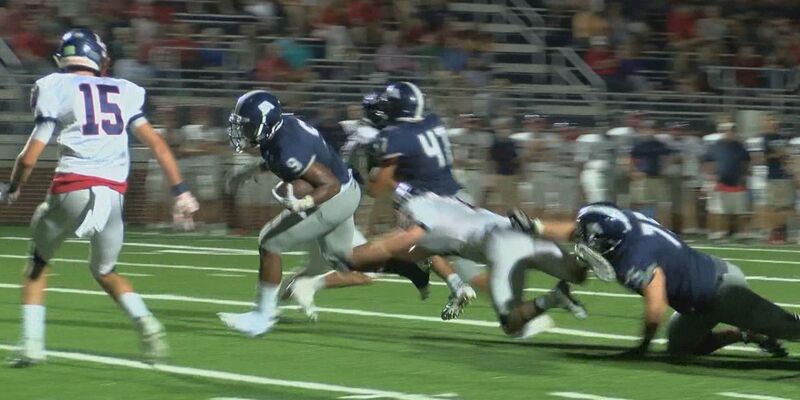 This week’s SportsDeck Player of the Week is Markell Young from Ridgeland. 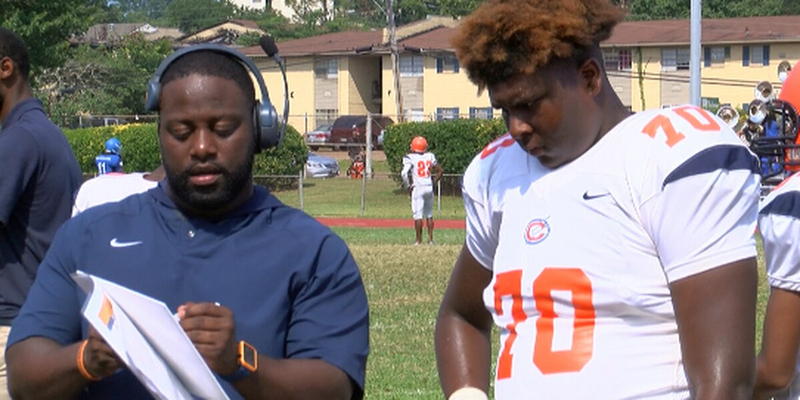 The Jags welcomed the Murrah Mustangs and we went all-access with Madison Central Head Coach Anthony Hart. When you think of Prep and JA, you think of rivalry, but the last time the Raiders beat the Patriots was in 2013. So does Jackson Prep even consider this game a rivalry anymore? 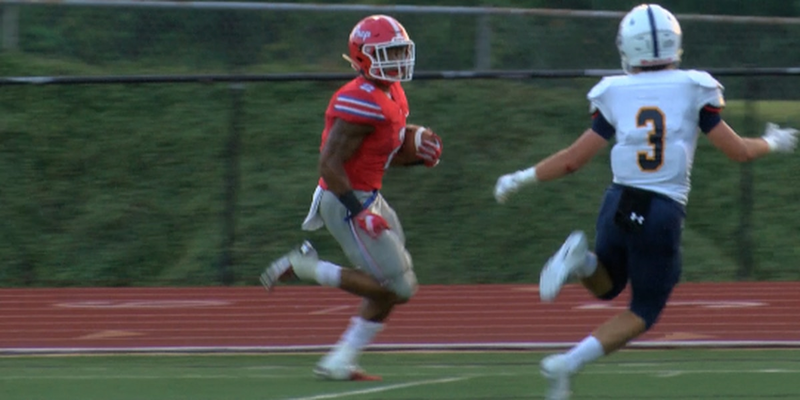 This week is an integral part of the season for Jackson Prep and Jackson Academy. 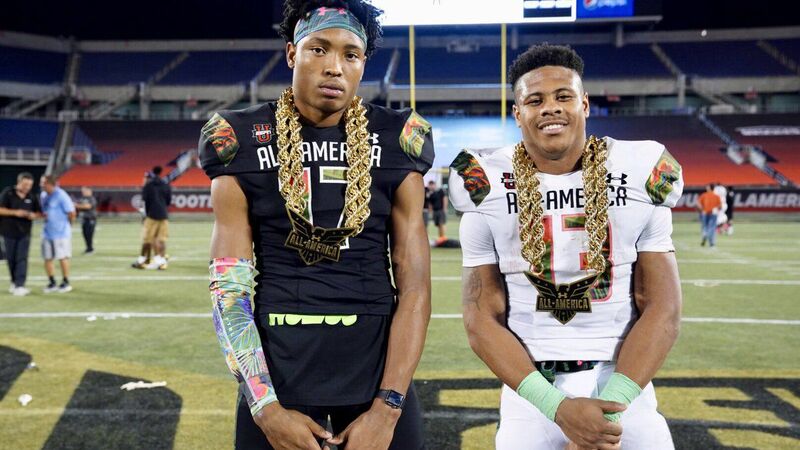 Anyone complaining of the level of competition Jerrion Ealy faces should check him out this January in the Under Armour All-America game. 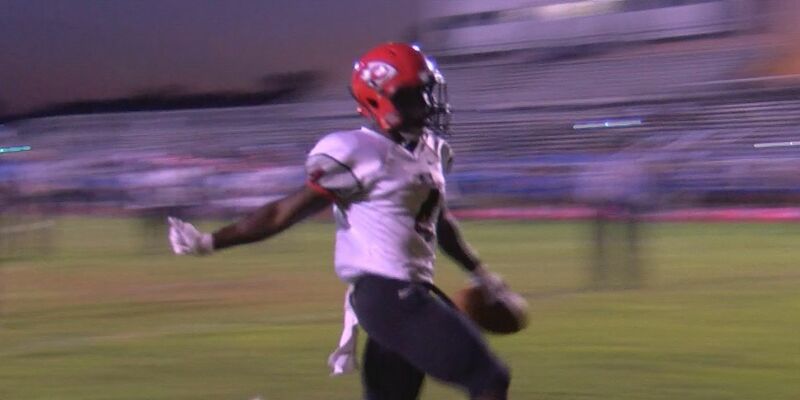 Pelahatchie’s Javeious Purvis shined against West Lincoln. What a week it's been for Ocean Springs kicker and homecoming queen Kaylee Foster. Her story of winning the crown and kicking the game winning point went national. 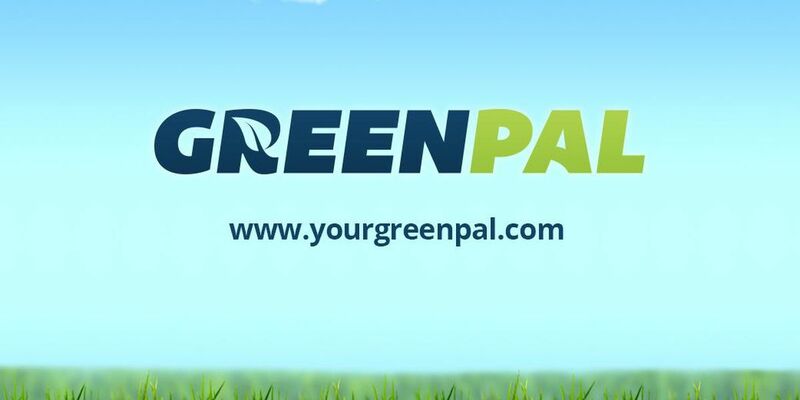 Thursday, she received a special surprise from former NFL player and Good Morning America host Michael Strahan. The Lanier Bulldogs, more familiar with the zero in the win column, creating a little buzz on Maple Street. 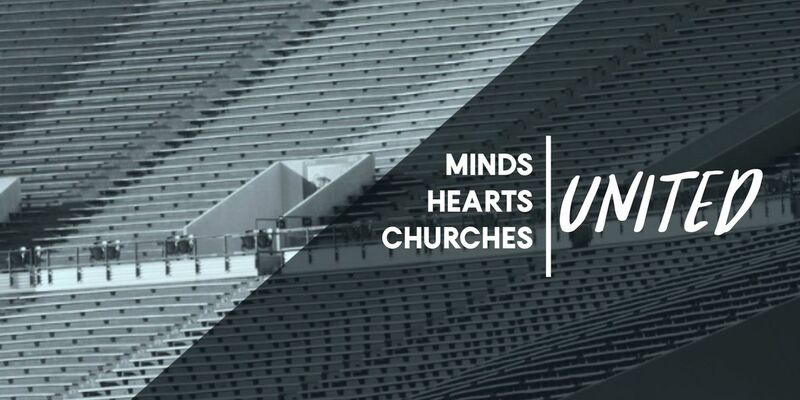 There’s real excitement around the football program. 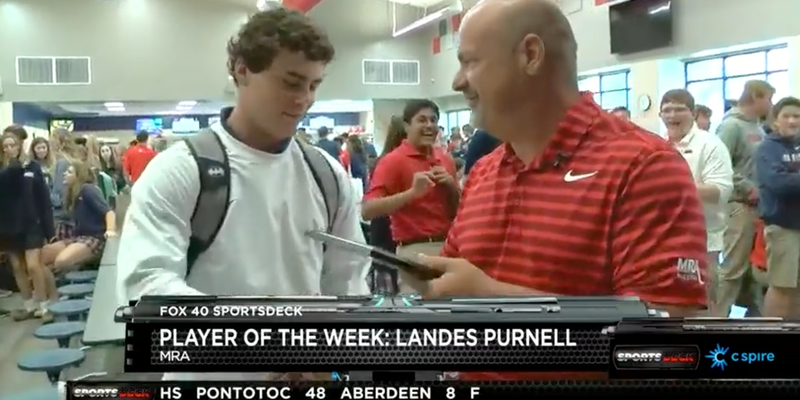 MRA’s Landes Purnell is the winner of the Rick’s Pro Truck, Fox 40 SportsDeck Player of the Week. 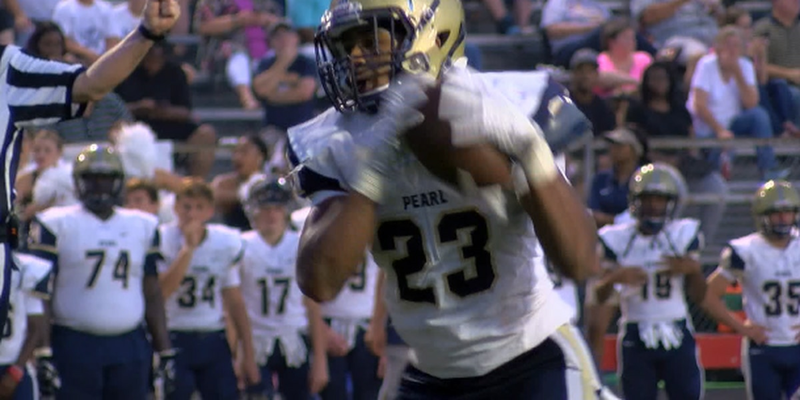 Our Game of the Week for week two of the high school football season was a close one between Pearl and Warren Central in Vicksburg. The Pirates came out on top 17-14. 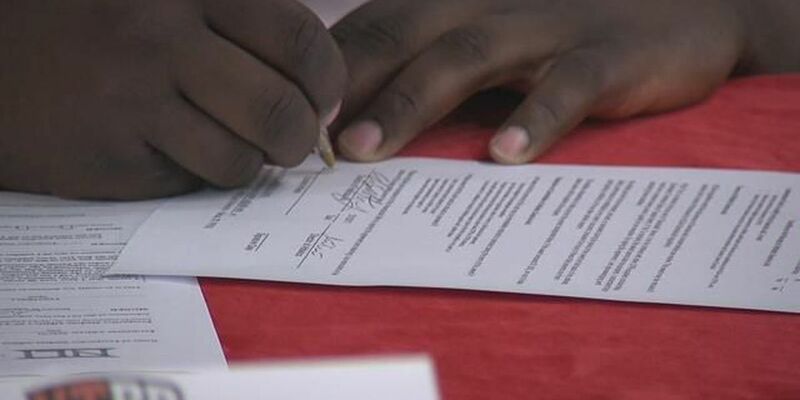 Copyright 2018 WLBT. All rights reserved. 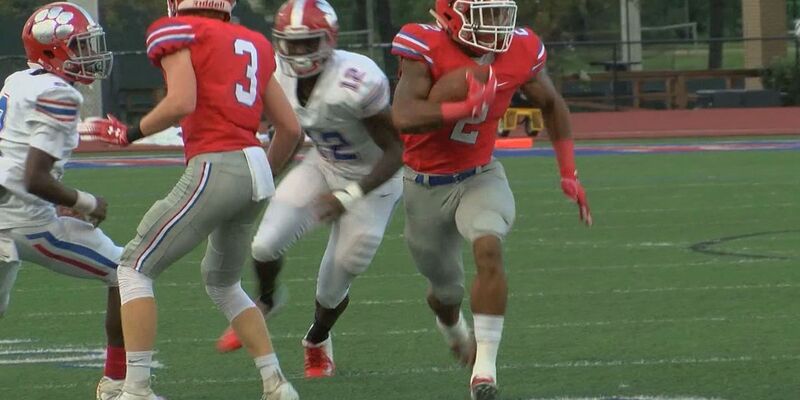 Jackson Prep welcomed Washington Friday. 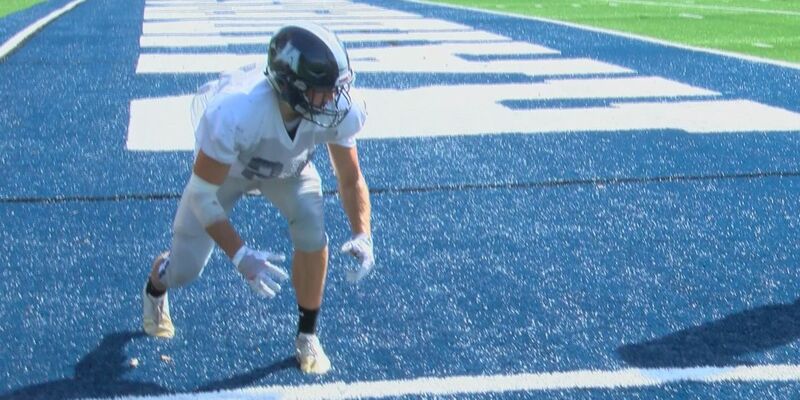 JA blanked the Generals last week 31-0 and it was a similar story Friday. 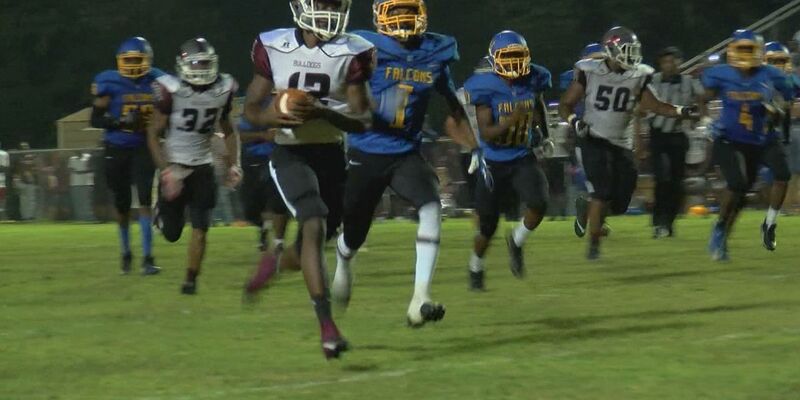 It was a JPS battle Friday at Hughes Field with Forest Hill facing Jim Hill. 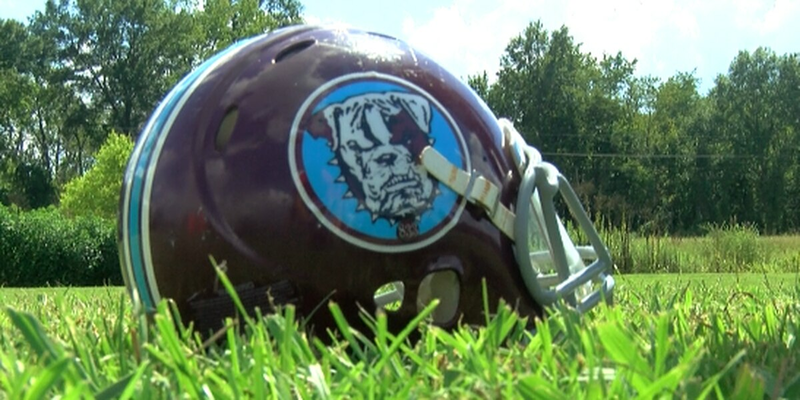 Bulldogs no stranger to the end zone as they win big, 51-6. Jackson Academy Raiders get the win, 48-14.